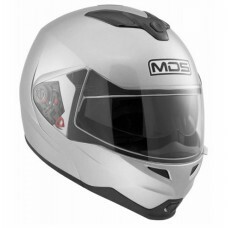 Our MDS helmet range is our budget helmet range – you can still expect the great quality you’d expect from AGV here, these cheap motorcycle helmets allow you to get a good quality helmet on a budget. 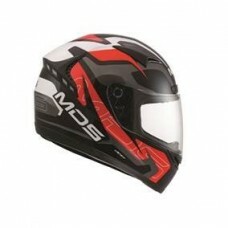 The MDS motorcycle helmet range includes full face, open face and flip front helmets. 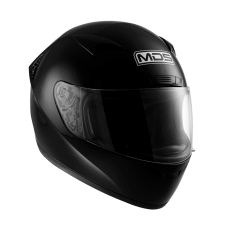 The helmet comes in two shell sizes and is either made from Fiberglass Advanced Composite Fibre or High Resistant Thermoplastic Resin.Like all our AGV helmets, the MDS helmet interior padding features our Dry Comfort technology and is removable and washable. 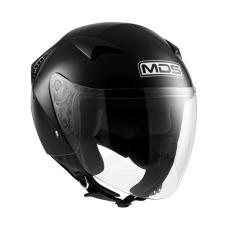 If you’re looking for a cheap motorcycle helmet on a budget all our MDS helmets come in at under £100, making them great starter helmets and perfect for weekend or city riding.